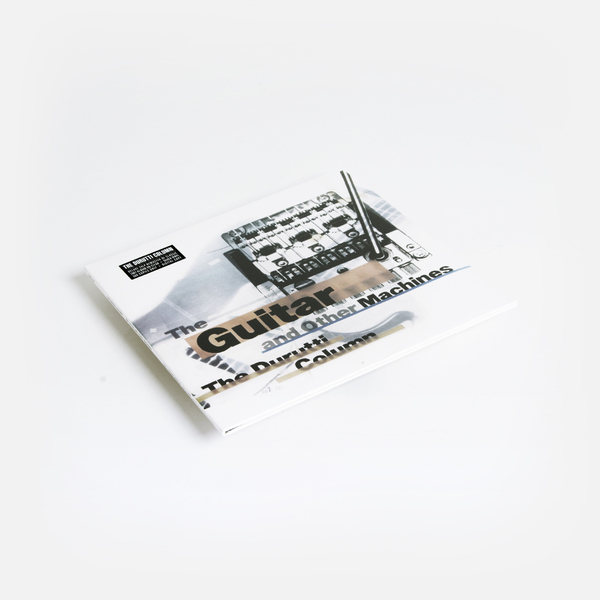 Factory Benelux highlight Vini Reilly’s acclaimed fusions of guitars and electronics circa 1987’s The Guitar and Other Machines Deluxe with remastered expansion of the original LP including his Live At The Bottom Line New York and a bonus disc of Related Works including the rare, Italy-only Greetings 3 EP. 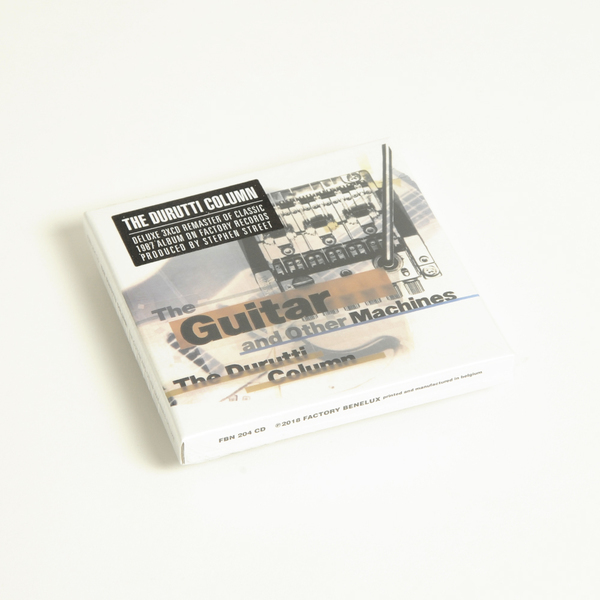 The Guitar and Other Machines Deluxe was produced by Stephen Street, who’s maybe best known as a longtime producer/co-writer for Morrissey, and also features Reilly’s longtime associates Bruce Mitchell and viola player John Metcalfe. 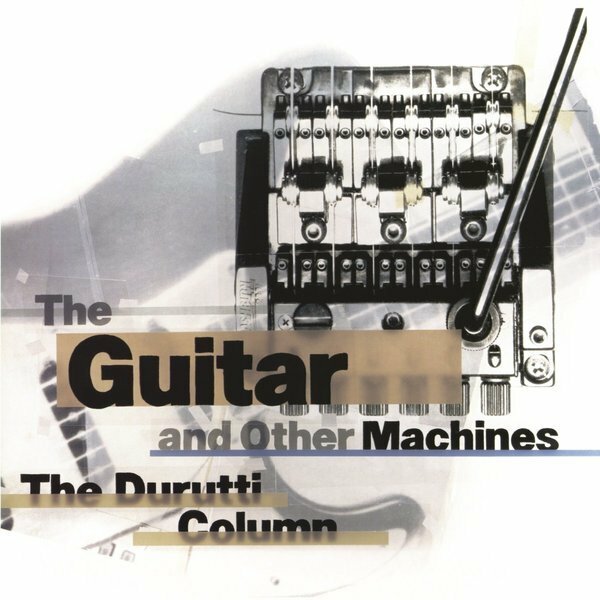 It was written in response to a christmas present of “a load of electronic instruments” from Tony Wilson to Vini Reilly, who remarked at the time “I never dreamt of getting into this electronic thing, and I struggled and fought and stayed up til half seven in the morning and really worked on it. I know that Tony’s got this vision and I persevered. And I found a way of using a sequencer that isn’t like New Order – it’s my way, and it’s my music." 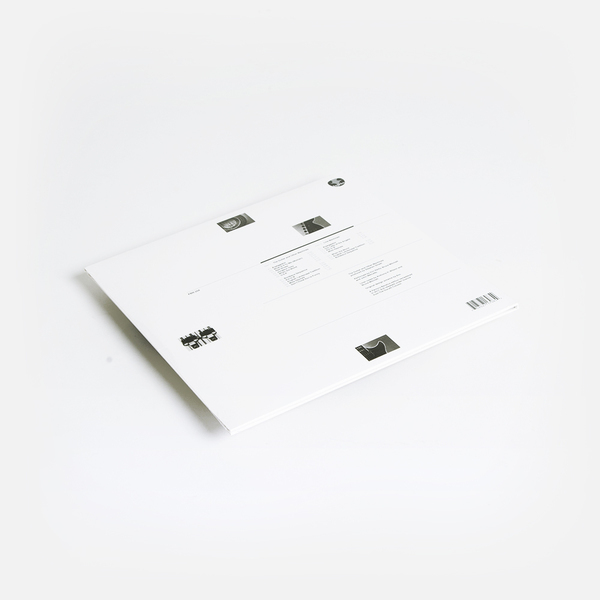 The results make one of Reilly’s most precious recordings, with highlights cascading from the front with Arpeggiator, thru the meditative hash haze of Jongleur Grey, to elegant wonder such as English Landscape Tradition and particularly the three bonus tracks from original CD release, notably the pulsating 28 Oldham Street (location of the now-boarded-up Dry Bar) and the delicate mingle of acoustic and electronic tones in Catos con Guantes. 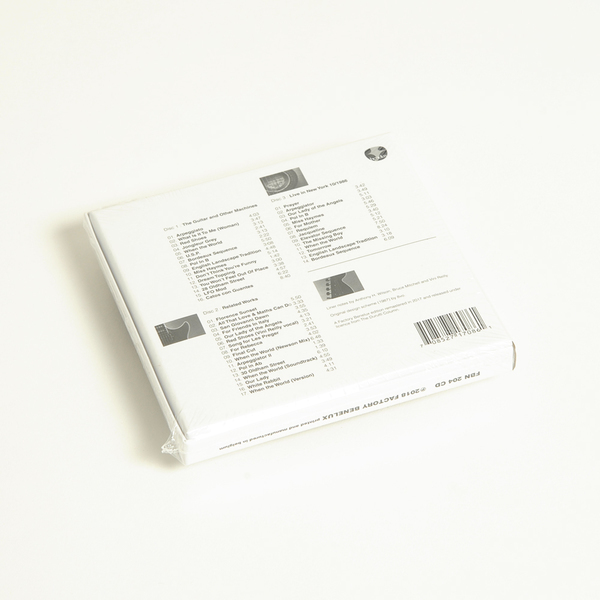 As if proving his workings out for the album, you can also hear many of the album tracks played on Live in New York 10/1986 plus later recordings made at WOMAD 1988, while the Related Works disc holds some real gems in the spine-freezing styles of Vini’s Greetings 3 EP, especially his guitar and viola duet with John Metcalfe, All That Love And Maths Can Do. 3CD set housed in a clamshell box with individual interior wallets.